 I'm really not sure where to start as I am now just coming "Out of the Closet"
I have many Psychic abilities from your list here ( A to Z ) and have had them since I was a small child.  Although I never really knew what IT all meant, I know now I am meant to be a Psychic and to be a part of something greater than myself. What brings me here now is the fact that I did a search on the sounds I hear when I meditate, at night while I lay in my bed gazing at the night sky, moon and stars. I found the EXACT sounds I hear on the NASA Website, these sounds are that of Cassini and the Eerie Sounds of Saturn's Radio Emissions! Please tell me I will be okay! haha! Heck yeah you'll be okay! haha that is great! I am happy for you! I can only feel vibes and stuff, but you seem on a higher level than myself. I mean to be able to hear the cosmos, all those amazing hidden sounds, and the vibration of our very earth... wow! That is something! Focus on improving your skills, think positive friend because you are specially cool!